You’ve likely passed this spot a thousand times and probably never realized that, in its heyday, it was a one hell of a bohemian hot spot. In today’s San Francisco Diaries podcast episode, writer Hiya Swanhuyser shares how she found this piece of history and why she’s been obsessed with it ever since. 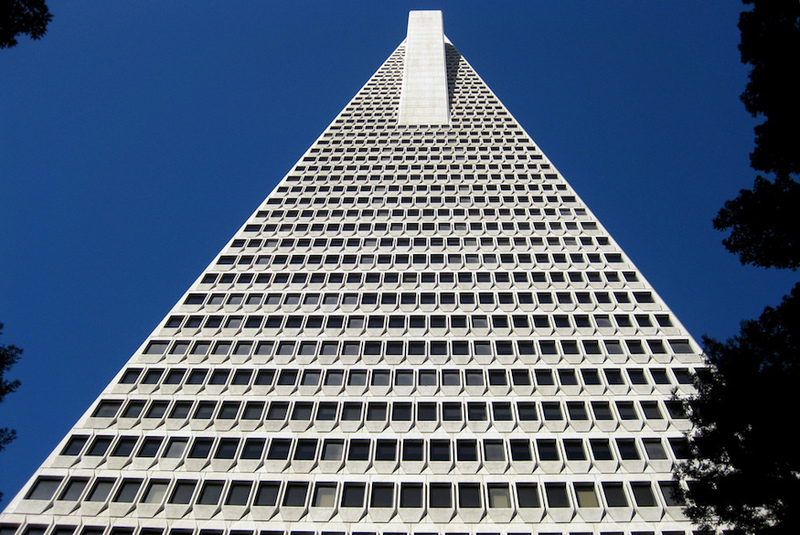 Hiya is working on a book about a lost piece of San Francisco history, the Montgomery Block building, which stood where the Transamerica Pyramid stands today. It was there for 107 years, and was a crucial gathering place for artists and writers, including Mark Twain, Ambrose Bierce, Frida Kahlo and Diego Rivera, and thinkers and political types such as Emma Goldman and Sun Yat-Sen, among many many others. Muni Diaries is now a podcast! 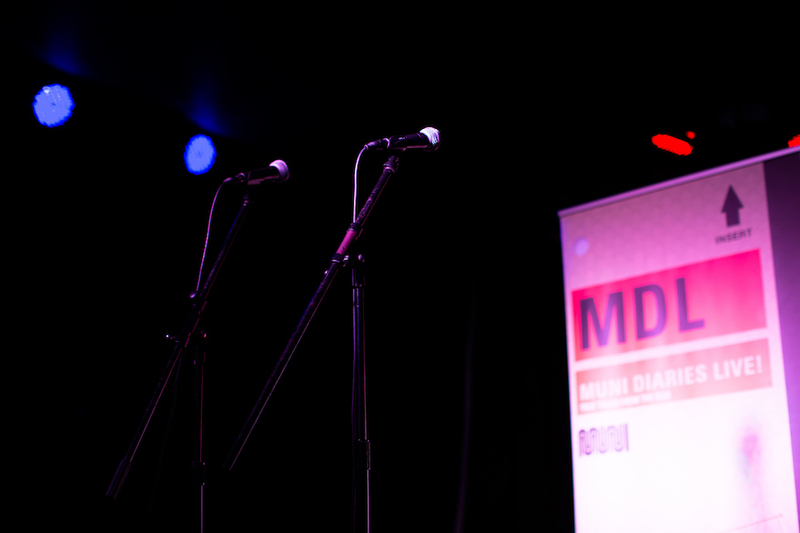 We have some very exciting news to share: Muni Diaries is now a podcast! For awhile now, we’ve wanted to create a podcast from all the great stories that riders like you have submitted to us. Well, we did it! On the Muni Diaries Podcast, you’ll also hear great Muni stories you might not have heard before. The show features stories from Muni Diaries Live, stories from our archives, and some other great content in the future. To subscribe, find us on iTunes, Google Play, or use this RSS link. On MuniDiaries.com/podcast, you’ll find the latest episode and episode extras. For this week’s episode (which you should totally listen to), we have a photo of Chris O’s record collection. We’d like to thank our awesome podcast producer Peter Clarke and J. W. Friedman for writing, playing, and recording the music in the show. We hope you’ll subscribe to the Muni Diaries Podcast. New episodes will drop every Tuesday, so be sure to subscribe. If you like what you hear, share it with all your podcast-listening friends.